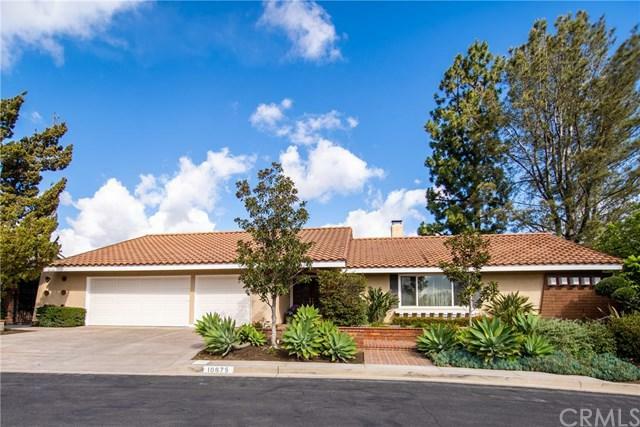 10675 Equestrian, North Tustin, CA 92705 (#300968838) :: Ascent Real Estate, Inc. 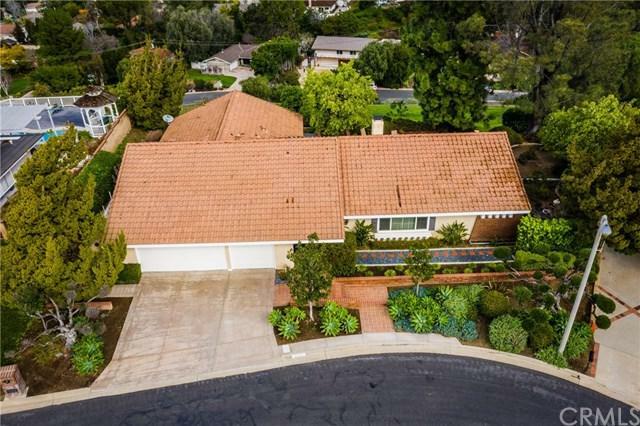 Welcome to 10675 Equestrian Drive. 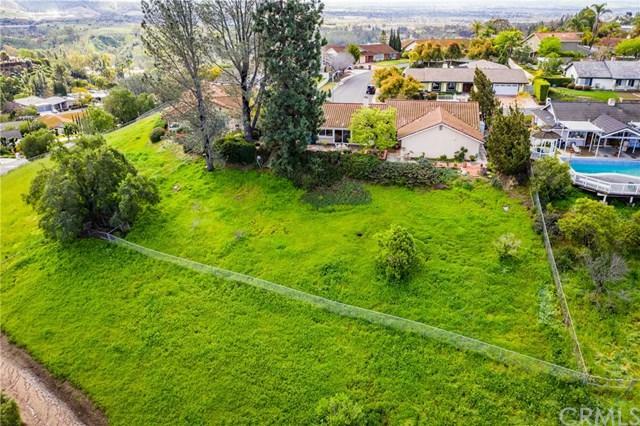 This active entertainers dream has an extraordinary one acre lot, zoned for up to three horses. It showcases picturesque views of both the hills and city lights, along with Disneyland fireworks. A spacious floor plan and yard designed to capture the beauty and serenity of this quiet neighborhood. This 4 bedroom, 2 and a half bath home is bathed in loads of natural light. Both the living room and entry enjoy vaulted ceilings. The large family room features a built in book Welcome to 10675 Equestrian Drive. This active entertainers dream has an extraordinary one acre lot, zoned for up to three horses. It showcases picturesque views of both the hills and city lights, along with Disneyland fireworks. A spacious floor plan and yard designed to capture the beauty and serenity of this quiet neighborhood. 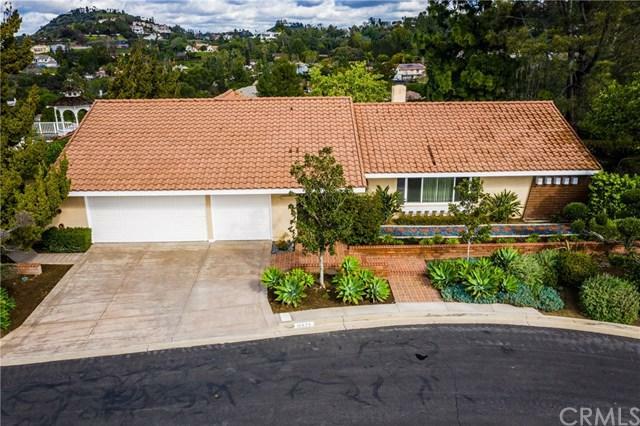 This 4 bedroom, 2 and a half bath home is bathed in loads of natural light. Both the living room and entry enjoy vaulted ceilings. The large family room features a built in bookcase and entertainment center along with a double sided fireplace shared with the living room and gorgeous panoramic view out the two double sliders. Perfect for large gatherings. The formal dining room boasts French doors that open to a beautiful manicured garden and is adjacent to the kitchen and breakfast nook. The kitchen includes ample counter space along with cabinetry and a large food pantry. The sizable master suite enjoys a huge closet and slider with canyon and hill views. The remodeled master bathroom showcases granite counters and dual vanities, tub and walk-in shower. The attached three car garage includes laundry, built in storage cabinets and work bench. Award winning Tustin Unified Schools: Arroyo, Hewes and Foothill. A short drive to Irvine and Peters Canyon Regional Parks with hiking / biking/ and horse trails, coffee shop and markets. Easy access to the 55/22/91 freeways via tollroad.